Before you make any plans, it is recommended that you devote some time around the pool and yard area to see what ideas would look attractive here. Whether it is installing the fencing or making the plants develop to the existing structure and design of the pool, make sure that you take everything in consideration that affects the aesthetics of the pool area. When you are spending time with family and friends while hanging around the pool area, you wouldn’t want anyone to peek, right? Whatever plants that you choose, make sure that they are placed in such a strategic way that they bound the positions that you think are going to disturb your privacy. 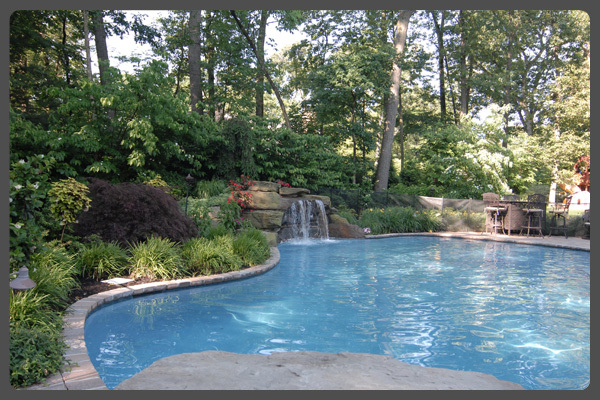 The next focus should be on making your pool landscape beautiful is the lighting style. You don’t really have to make it expensive. Don’t Pick Turf For Pool Landscaping. Certainly grass is a green but if you think it is going to make your poolside look fantastic, then you are kidding yourself. 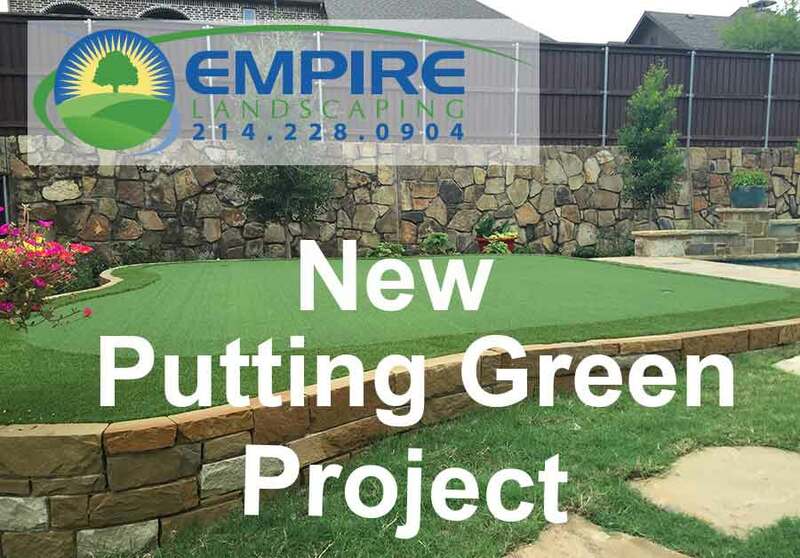 Growing grass means a great deal of work and service. This grass could find its way to the pool, making things look all grimy, unfeasible and unpleasant to use. If you wish to make it look attractive, you can always use stones and rocks and make everything look intact. This embellishment is going to be easy to maintain. Do Not Overlook Relaxation Areas. It would be a great idea to take the landscape design to a whole different level by incorporating some architectural elements to your swimming pool landscaping. You can also create a patio and deck space or even a spot for lounging. Aside from this, an exercise or yoga spot can also be created where you can spend time and relax poolside and you can enjoy the functional benefits of this area. 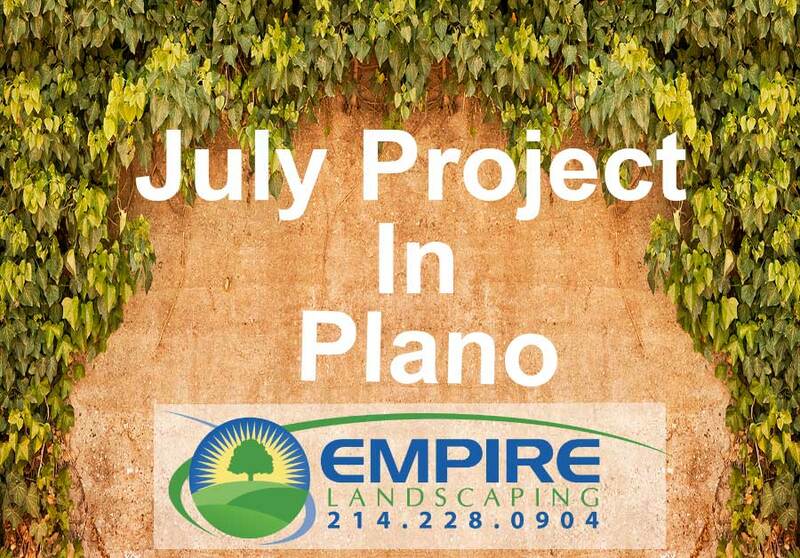 The key is to talk to a landscaping contractor and work on landscaping the pool area. 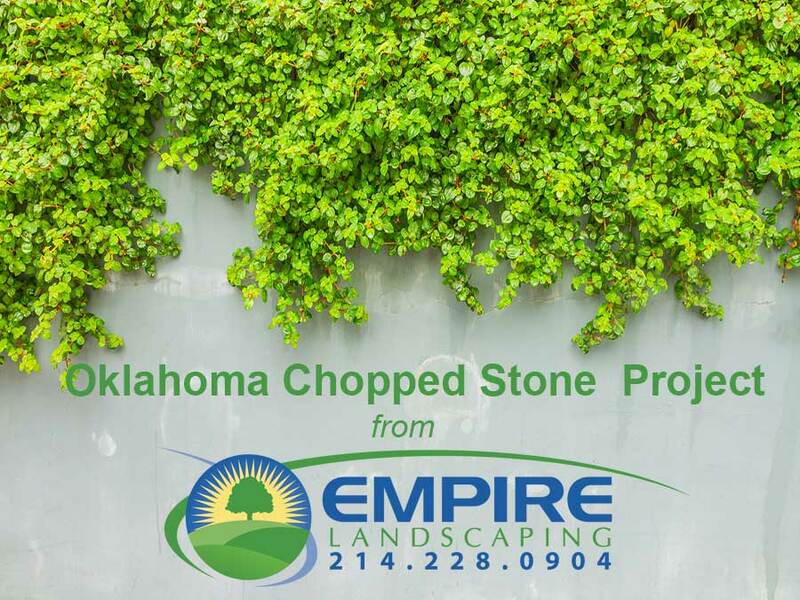 You should find a professional landscaper because this home project is going to transform your place into something beautiful that you will never regret. 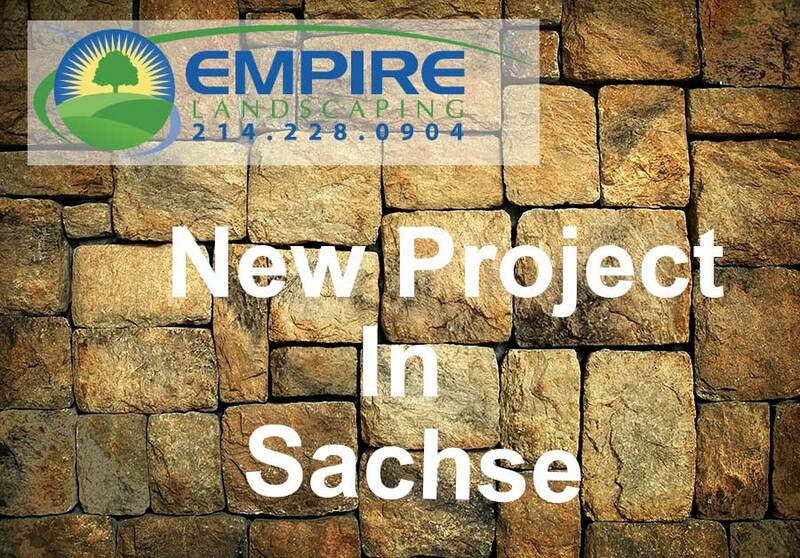 You should contact Empire Landscaping for this purpose and get the pool area designed professionally. 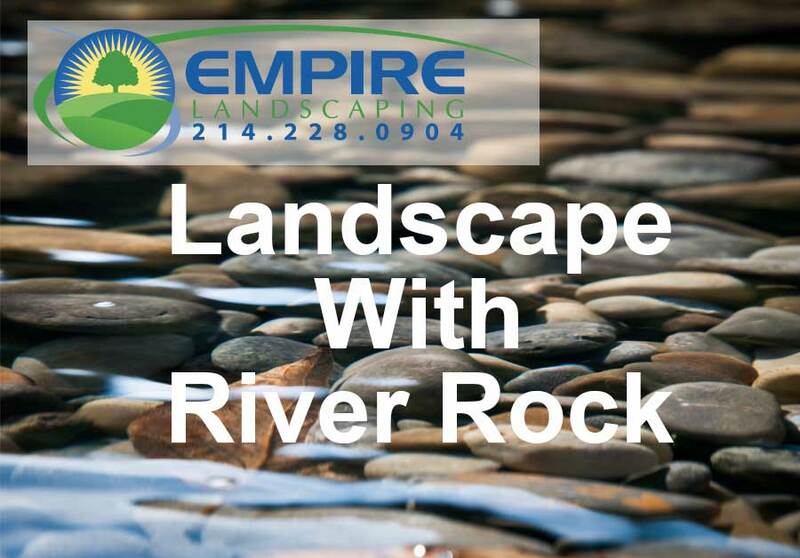 We’re ready to help you dip your toes in a beautiful backyard landscape.